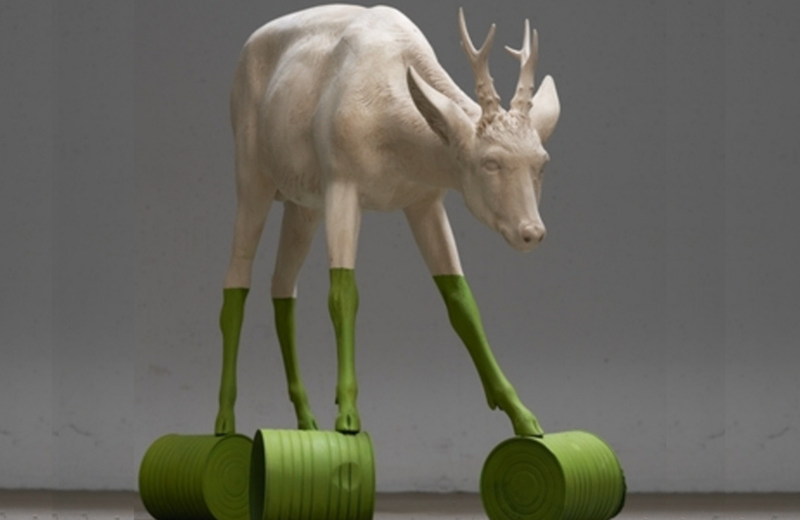 Willy Verginer will be one of the protagonist of the contemporary art museum Mocak, in Cracovia, Poland. "Nature in art" is a group exhibition with more than 70 famous artists from all over the world. From sculpture to painting, to installations and video, the artworks are various and contemplate the study of nature, its beauty and all its aspects, in which artists and their artistic research are involved. The exhibition has been divided into five parts: beauty, ecology, confrontation, matter and symbol. The exhibition opens to the public on April 26th, and it can be visited till September 29th.